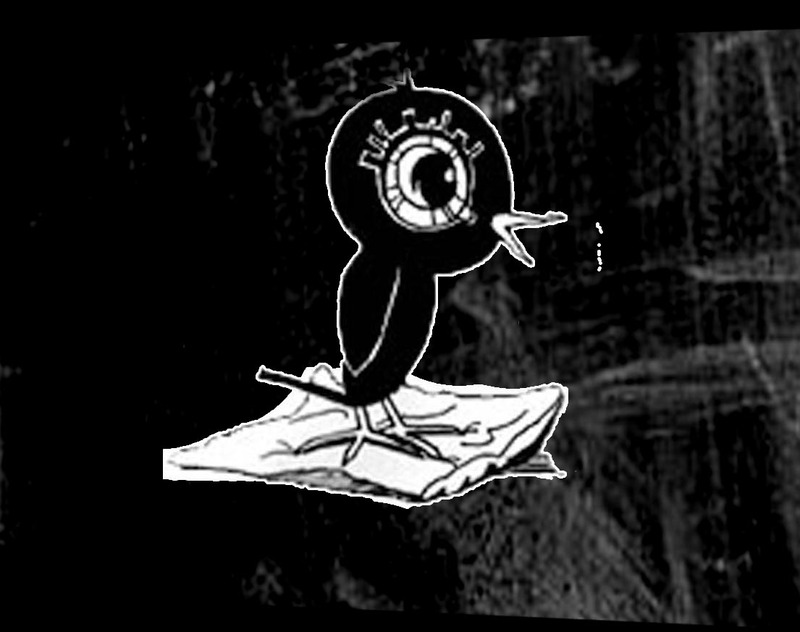 "Blackbird" is the artists' signature. Blackbird works in a diverse range of mediums, exploring many issues within her work as both fine artist and illustrator. Helen studied a joint honours degree in fine art & illustration at the University of Lincoln, and continues her practice based in the city as an international artist and illustrator. Helen works within a wide range of mediums within her work, and can adapt her practice for a variety of site-specific contexts. 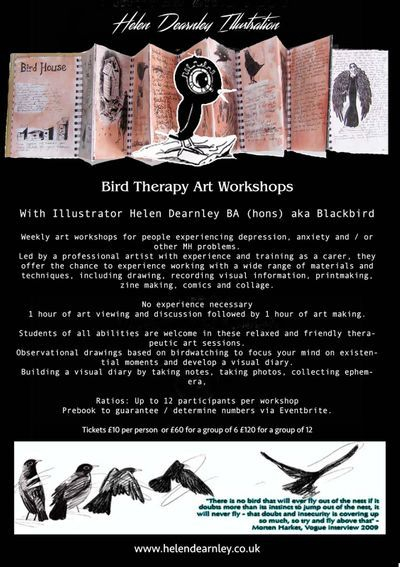 Bird Therapy Art Workshops @ 10, Decimal Place, Burton Road, Lincoln. LN1 3LB. Purchase "Portrait Of Ian Duncan Smith With Bandaged Nose" on Saatchi online here. Since graduating in 2008, Helen established Lincoln Artists' Network in 2009, and is available for freelance work and commission. Please take time to browse work at your leisure. For further information, follow links to see work in context.